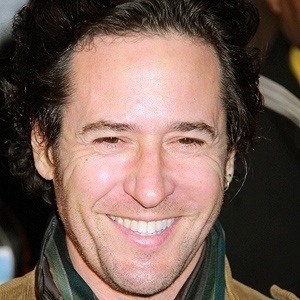 He played Dr. Joel Fleischman on the quirky film, Northern Exposure. 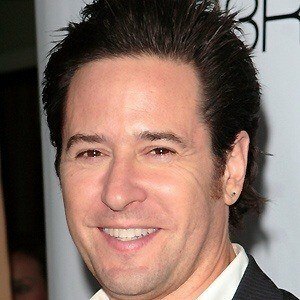 His performance earned him three Golden Globe Awards and two Emmy Award nominations for Best Actor in a Dramatic Series. He dropped out of high school the beginning of his senior year to pursue his acting career. 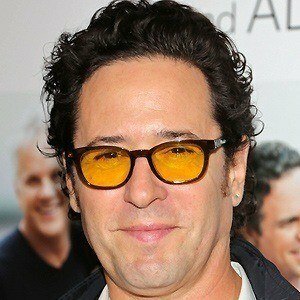 He played Jack Nicholson's character's doctor in The Bucket List, and played Don Eppes on Numb3rs. 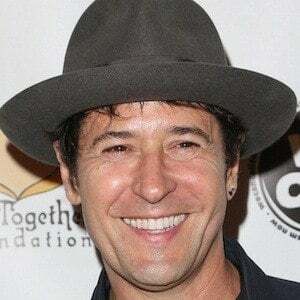 He married actress Debbon Ayer in 1998, and the couple had one child together. 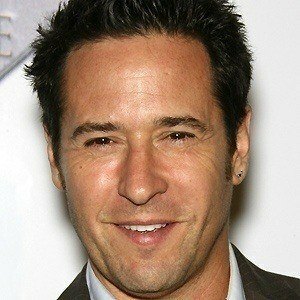 He was in The Bucket List with Jack Nicholson.